Loving Oakland, One Step at a Time! This was rescheduled because of the weather. 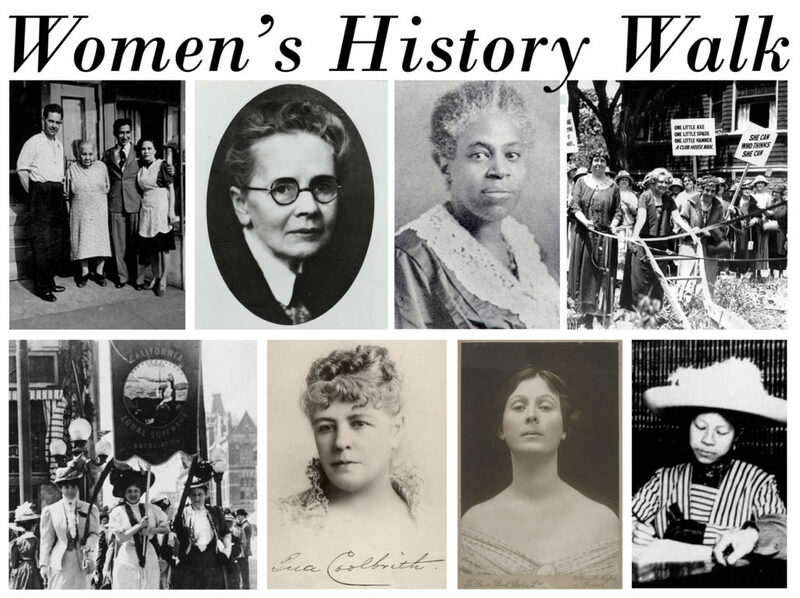 Join Oakland Urban Paths and the city of Oakland Walking Tours program for a 2.5 hour walk celebrating women’s history. We’ll start near AAMLO on 14th St.
More info and signup (required) on Eventbrite. This entry was posted by Gene. Bookmark the permalink. How do I sign up for this, and where do we meet up? Thanks for your patience. Signup and more info on Eventbrite.